Bombay Velvet 3rd day Box Office Collection | First weekend Report: Bombay Velvet collected 5.8 on 1st Sunday as per early estimates. Ranbir Kapoor and Anushka Sharma starer historical drama Bombay Velvet was released on Friday amidst a lot of expectations. Bombay Velvet was one of the most anticipated movies of the year primitively because of Ranbir Kapoor and Anurag Kashyap. But, the movie failed to meet the expectations and got off to a disastrous start at Box Office. After a disastrous Friday and Saturday at Box Office with collection of 5.2 and 5.1 crores, the movie continued its poor run at Box Office. As per the early estimates, Bombay Velvet collected only 6 crores on third day. 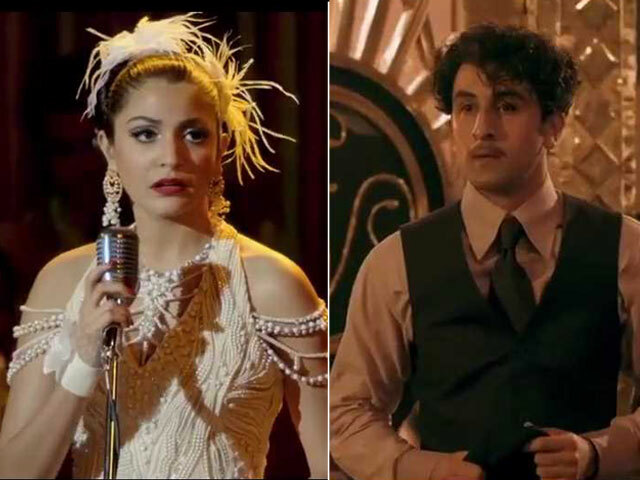 Bombay Velvet now stands at a total of 16.1 crores at the end of first weekend. This is a terrible opening weekend for such a big budget movie. The occupancy on third day remains more or less the same as on first two days. The reviews from critics as well as the audience were poor. Bombay Velvet is mainly targeted to niche multiplex audience so we can’t expect it to perform at single screens and mass centers. Performance on single screens and mass centers was pathetic with an average occupancy of around 10%. With 5.2 crores, Bombay Velvet is the 8th highest opening day grosser of 2015. Opening day collection of Bombay Velvet is even less than Tevar, Ek Paheli Leela and Piku. Since, the movie received poor reviews and response from public as well as critics, it would be difficult for it to survive at Box Office. Considering the current performance at Box Office, the movie should end up with a lifetime collection of 25 crores. Epic disaster. The movie is made on a mammoth budget of 120 crores. As predicted by us, Bombay Velvet will be one of the biggest flops of the year. Big disappointment for Ranbir Kapoor and Anurag Kashyap fans. 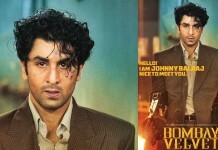 What’s your reaction on Bombay Velvet?